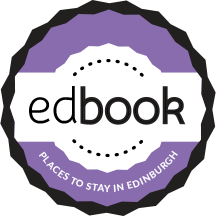 Find your apartment with edbookin Edinburgh, UK. 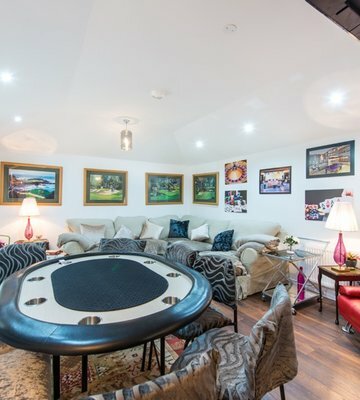 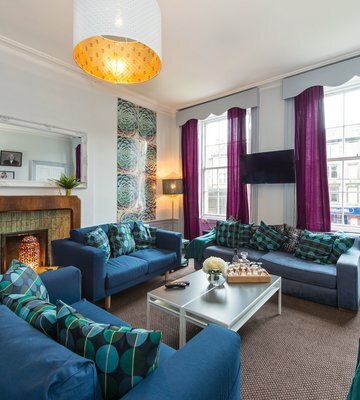 We specialise in holiday rentals for large groups in Edinburgh, UK. 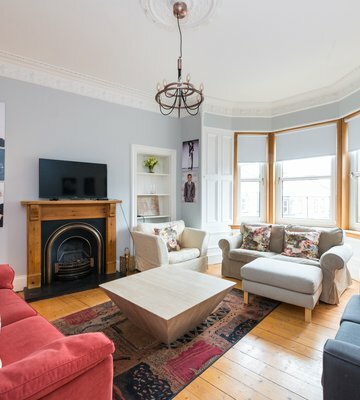 Short stays or long stays - take advantage of our superb discounts and stay at one of our fantastic Edinburgh apartments.